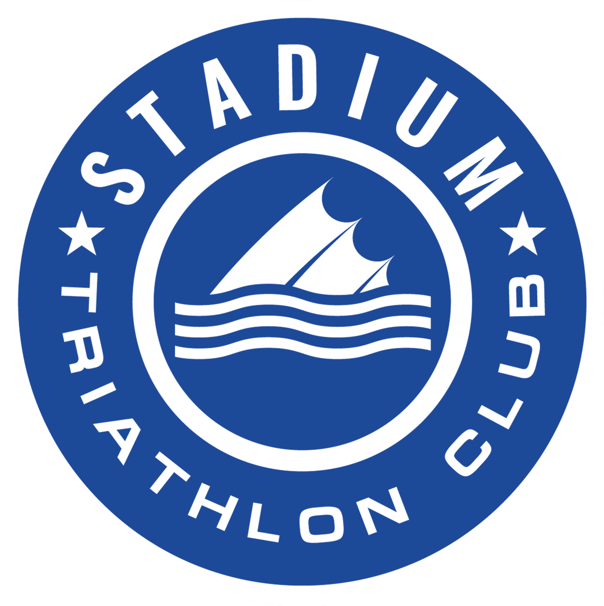 Stadium Triathlon Club maintains a positive environment that enables athletes of all abilities to be a member of a friendly and supportive club that meets their training, competition and social needs and promotes the triathlon community. We provide expert coaching and a variety of training activities, excellent facilities, education and development opportunities, social interaction and competition. We value friendship, participation, health and fitness, achievement, co-operation and the opportunity to give back to the community. I’m new to this, will I be able to keep up at the sessions? There are many different abilities at our sessions, you will be able to find someone to train with. We have a ‘buddy’ system for our new recruits, where you are matched with one of our friendly existing members. We always get back together at the end for a well earned coffee! What’s so great about Triathlon? We all have the bits we love. For some it’s feeling at peak fitness, for others it the excuse to eat to your hearts content or the positive and friendly people that make up the club. Come along and find out for yourself! City Beach, Matilda Bay, WA Athletics Track, HBF Stadium.